A festive four-course lunch and an opportunity to network with like-minded women. Guest speaker Sharon Rossignuolo will be talking about confidence in business and the importance of building relationships. 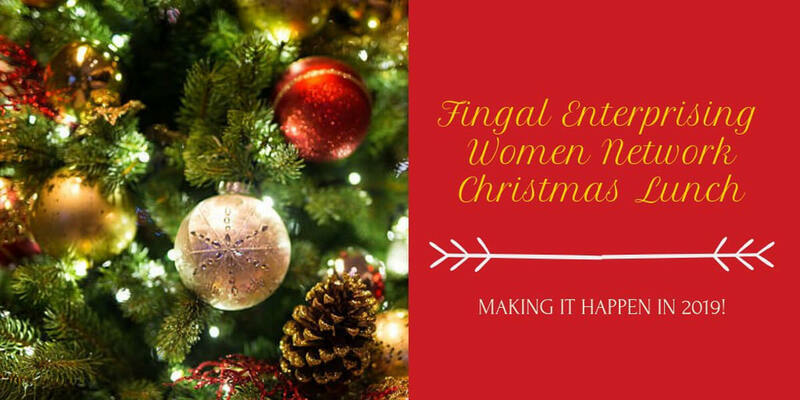 Fingal Enterprising Women Network provides learning and networking opportunities for women in business and enterprise. If you are a female business owner/manager, or if you are actively involved in establishing your own business, you should check out our Christmas Lunch event for its learning potential and networking opportunities. About the Speaker: Sharon Rossignuolo is a dynamic Business and Leadership Coach who loves nothing more than to see female entrepreneurs soar to their potential and thrive!